All Applications Accepted! Good Credit! Bad Credit! If you have bad credit and you are looking for used car financing, visit CarCredit.com. They offer used car financing for consumers with bad credit, bankruptcy or past credit problems. CarCredit.com is a leading provider of auto loans and used car financing for customers with bad credit, bankruptcy issues and other financial problems. Whether you have bad credit, no credit or past financial or bankruptcy troubles, there are used car financing options available to you. CarCredit.com offers new and used auto loans for people with bad credit. If you are interested in financing a new or used car with bad credit, start by visiting CarCredit.com. We have partnerships with many car dealerships across the country and they can offer car loans and new or used car financing to consumers with bad credit. CarCredit.com can help you get the financing you need to purchase a new vehicle. Consumers who have had financial problems in the past will be happy to know that there are ways that they can finance a used car or new car with bad credit. People with bad credit that want to purchase a new or used vehicle are often concerned about obtaining the financing they need. Through CarCredit.com, these customers can find local dealerships that offer used car loans to consumers with bad credit. The process is very simple. Consumers should visit CarCredit.com and fill out the online application. Once the application is completed, the customer will be contacted within twenty four hours by a dealership that can offer used car loans and other financing options. If you have bad credit and you need a used car loan, visit CarCredit.com today. Years ago, if you wanted to finance a vehicle, but you had bad credit – there were not many options available. You would walk into a dealership, start speaking with a salesperson and once the finance manager found out that you had bad credit, you would be turned away. It would be the same routine, again and again, with every dealership that you walked into. Today there are dealerships and finance companies that will finance cars for people with bad credit. In order to find those companies, you may have to search on the internet first before you walk into a dealer. Try starting with CarCredit.com. Here’s how it works. Visit CarCredit.com and fill out the simple, online application. The application is a simple two-step process that takes only 60 seconds to complete. 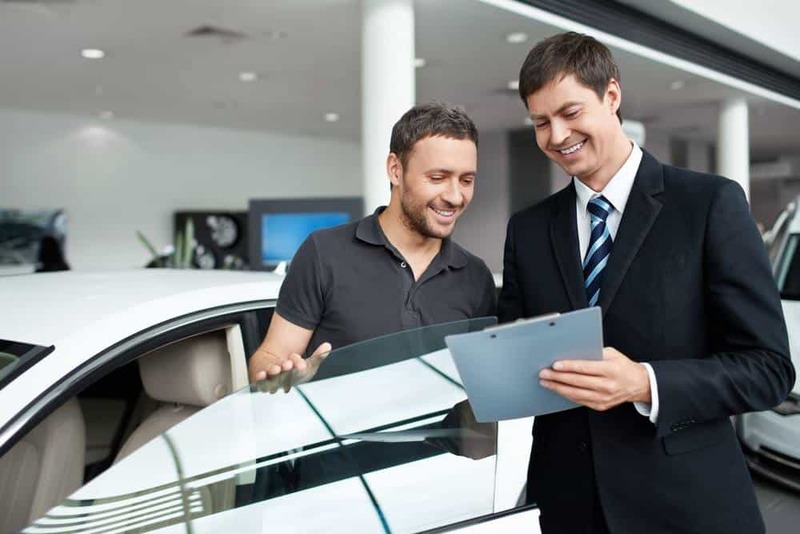 Within twenty four hours, you will be contacted by a car specialist at local auto dealership that can offer you the bad credit financing you need for your vehicle. So even if you have very bad credit and need financing for a used car loan, CarCredit.com help you get the car loan that you need. CarCredit.Com is the premier provider of financing options for customers with bad credit, low credit scores, bankruptcy problems and other financial difficulties. If you have poor credit and you are searching for financing options for a new or used vehicle, you will be impressed with what CarCredit.com can offer. If you have been looking at cars and you need auto financing, but you are concerned that you have bad credit and a very low credit score, you can still get the auto financing that you need for a vehicle. CarCredit.com offers car loans and car financing options to consumers that have a low credit score or bad credit. If you have unsuccessfully tried to get a car loan and you think that you will continue to be denied because of a low credit score, there is another option available at CarCredit.com. If you have bad credit and you have been looking for auto financing – there is an option available. Here’s how to finance a used car with bad credit. Take a minute to visit CarCredit.com and fill out the online application. It is a very simple process that takes only one minute to complete. Once you have filled out the application you will be contacted within twenty four hours by a dealership that can offer you the vehicle you want and the car loan you need. Don’t worry about your bad credit or low credit score, CarCredit.com can help you obtain the financing you need for a new or used cars. CarCredit.com has over twelve years of experience in the industry and they are the leading provider of auto loans and financing for customers with bad credit, a low credit score or other financial problems. Contact CarCredit.com today to get the car loan you need. 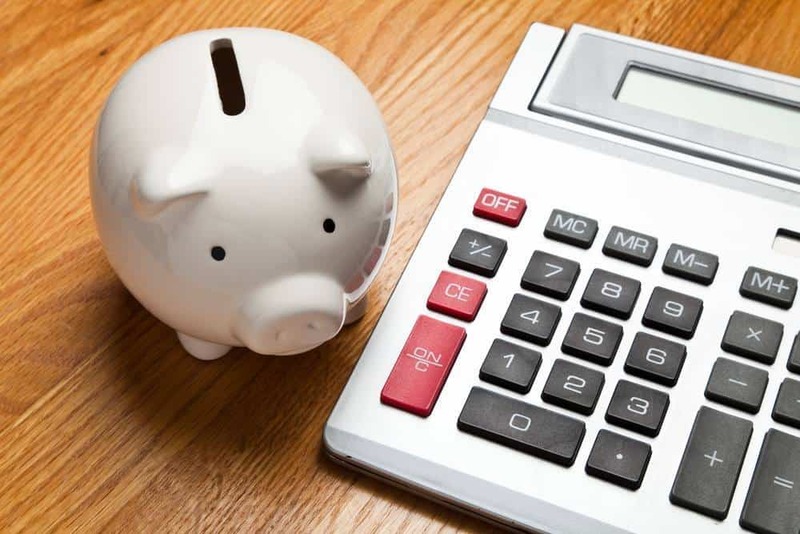 You may be unaware that there is auto financing available for people with bad credit. If you have bad credit and you visit CarCredit.com, you can use the car loan calculator to determine what your monthly payment may be for a used car loan. Just fill in all of your information regarding your salary, down payment, trade-in information and any other relevant information. A monthly payment will be calculated for you. There are many auto financing options available to consumers, even to those who may have bad credit or even bankruptcy related credit issues. CarCredit.com offers car loans and car financing to people with bad credit. Whether you need a used car loan, an auto loan refinance or you are considering a brand new vehicle, there is definitely auto financing available. If you have exhausted all of your efforts to get a used car loan and you think that you will continue to be denied because of bad credit, there is another option at CarCredit.com. If you have bad credit, fill out the simple, online application on the CarCredit.com website. Within twenty four hours, you will be contacted by a car specialist at local auto dealership that can offer you the financing you need for your vehicle. So if you have bad credit and need a car loan let CarCredit.com help you get the auto loan or used car auto financing that you deserve today. When you say that you are interested in financing a used car, but you have bad credit, many people may think that there are no financing options available to people with bad credit. However, they are wrong. With CarCredit.com there are new and used car financing options for consumers with bad credit, no credit, low credit scores and even bankruptcy. Even if you have bad credit and are looking for a refinance option for your current auto loan, there is a solution. If you are interested in financing a used car with bad credit, visit CarCredit.com. Customers with bad credit that are interested in a new or used car financing are often concerned about obtaining the financing they need. Through CarCredit.com, these customers can find local dealerships that offer used car loans and auto financing to consumers with bad credit. The process is very simple. Consumers should visit CarCredit.com and fill out the online application. Once the application is completed, the customer will be contacted within twenty four hours by a dealership that can offer used car loans and other financing options. If you have bad credit and you need a used car loan, visit CarCredit.com today. If you are over eighteen years of age, you can directly apply for an online car loan, from the CarCredit.com website. CarCredit.com has relationships with auto dealerships across the nation, and these auto dealerships offer car loans and used car financing to consumers with bad credit. Once you have completed the application, within twenty four hours, you will be contacted by a dealership in the local area that offers people with bad credit – the used car financing and car loans that they deserve. If you are looking for used car financing but you have bad credit, CarCredit.com can assist you. Many consumers with bad credit find it very upsetting and frustrating when they try to obtain a car loan or even used car financing. They often walk into a car dealership with high hopes and their hopes are deflated when they are quickly turned away by a sales person or finance manager who finds out that they have bad credit. There is however, another alternative to these customers with bad credit. That alternative is CarCredit.com. With CarCredit.com, getting a used car loan is easy – even if you have bad credit or a past bankruptcy! If you have bad credit and you need a used car loan, visit CarCredit.com today. CarCredit.Com is the premier provider of financing options for customers with bad credit, low credit scores, bankruptcy problems and other financial difficulties. If you have poor credit and you are searching for financing options for a new or used vehicle, you will be impressed with what CarCredit.com can offer. So if you have bad credit and you are interested in financing a used car, take a look at what CarCredit can do for you. CarCredit.com offers new and used auto loans for people with bad credit. They have partnerships with highly credible auto dealerships across the nation that can offer car loans and new or used car financing to consumers with bad credit. Visit CarCredit.com today and get the financing you deserve. Part of the Cyberlead, Inc. network.